We are trying to amplify the signal of LimeSDR. We need to know its maximum transmitting power at different frequencies, especially 950MHz. Does anyone have the related documents? Please tell us. Thanks. Please find the maximum transmit power (CW) for LimeSDR in the attached graph below (note that X axis is not logarithmic). The output power is close to 15dBm at 950MHz when using TX output 1. Thanks Karolis. I will forward to my friend, I believe this can solve our saturation problem. Another thing is how do we measure the current transmitting power using another LimeSDR board? How do we measure RSSI using iq value? sqrt(i^2+q^2)? or can we integrate the frequency components in the interested frequency band? can you described your intentions a bit more clearly? 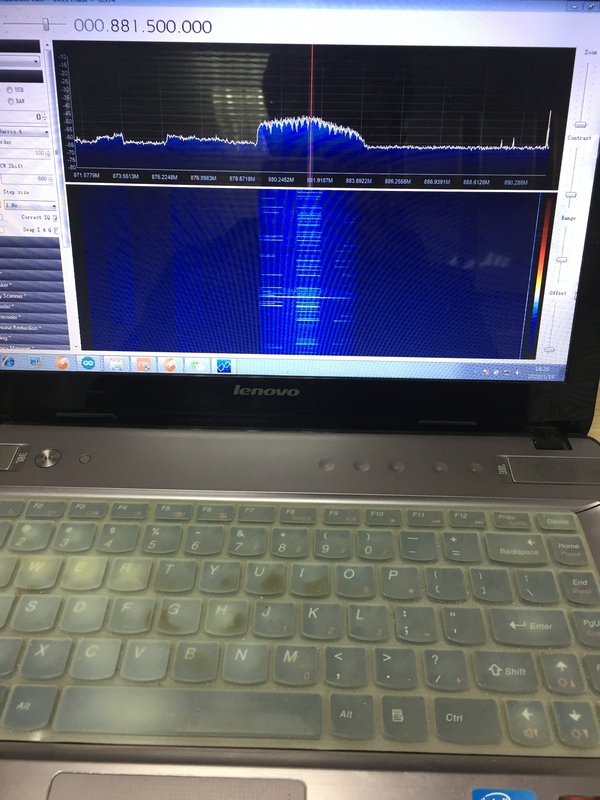 Do you want to know the signal power at the RX input, ar what is the transmitted power of the second LimeSDR? 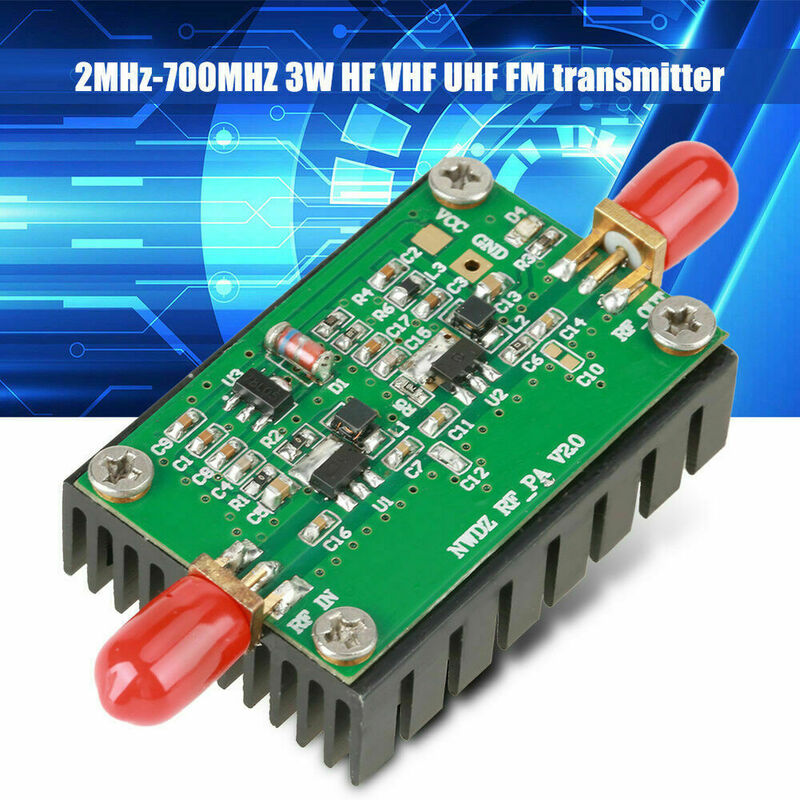 LMS7002M has an analog RSSI at the input of RX W path and one digital RSSI (uses a square root approximation) at the end of the RX TSP chain for signal level monitoring. You can access these values at any given time. Furthermore, if you want to know the channel power, LimeSuite GUI FFT viewer (found under “Modules” -> “FFT viewer”) has a built-in option to calculate the channel power under a specified bandwidth. We want to know the signal power at the RX input, in order to measure the transmitted power of another LimeSDR. We will try to compare the methods you mentioned, and finding the best solution to our problem. Why not transmit into a a dummy load, with a power meter in situ. Obviously, specific to the Frequency Range you are using. Can you confirm/explain the measured values. I am in process of designing/building a wideband amplifier for the Lime and I would like to know if I have to add one stage or not. Looking the LMS7002M datasheet the max TX pwr is 0dBm. If we add the losses in the transformer the power is going even more down bellow 0dbm so I decide to add an extra stage to bring the power to +15dbm and then to the final amplifier. If you said that the lime can deliver +15dBm I can avoid this extra pre-amplifier in my unit. 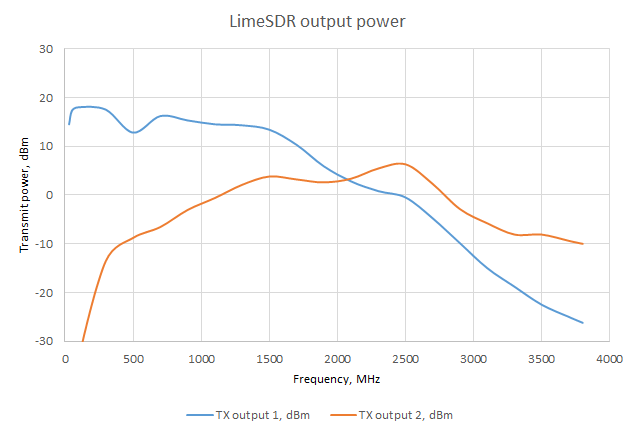 Do you have a graph of maximum input power at different frequencies of LimeSDR? Or could you direct me to some place with those data? We are trying to build PA/LNA for LimeNET Mini and LimeSDR. We need to know its maximum input value to avoid damaging the receiving channel. And we are now using the default port RX1_L. Maximum input power for all LNA ports be as high as +10dBm across the entire frequency range without damaging the receiver. We installed an intergrated PA/LNA for LimeSDR running LTE eNB. We found the coverage does increase. But the connection speed slows down. I am not sure if it’s the problem of PA or LNA. For LNA, does Lms7002’s ADC has a lower limitation to guarantee it does not saturate? For PA, I noticed the downlink waveform changed its shape little bit. Not sure if it causes problem. I will look into that, thanks. By connection speed you mean data transfer rate? You might be saturating your RX chain. Did you try working with only a single LNA or PA solution (not both) or using a filter as Djani mentioned? Do you perform the TX LPF, baseband gain and IQ mismatch calibrations prior (in that order)? For RX it would be the same (LPF, IQ mismatch). Do you have manual control of gain settings during your operation? Try to reduce LNA/TPAD gain settings. Yes. When the cell phone is in the coverage, the data transfer rate is faster. I observed that by doing video call or using the internet. Also I found that the cell phone need less time to search signal. No, I used all the default settings. I think it should be done automatically in some version of gateware? But my LimeSDR’s gateware is version 2, revision 6. And LimeNet asks for version 2, revision 8. I did LimeUtil --update, but I cant upgrade it. You mean I should try to do that in LimeSuiteGUI? Is there a way to access Lime’s RSSI in Gnu Radio? What is 2nd and 3rd harmonic like at reduced piwer out? Does someone have references of PA and LNA that would work directly with the Lime? If possible that would work on the entire spectrum, if not at least 2.4GHz ISM (I don’t really need under 400MHz). Maximum output power: 34.8dbm(3W). This RF Power Amplifier 's t ypical power Gain is 35 dB. 1 x RF Power Amplifier. Maximum input power: < 10dBm. Typical power Gain: 35 dB (> 300M Gain slightly decreased). | eBay! I will report back my findings on this amp as I have that info, so please do stay tuned. Overall, there are MANY PAs on EBay that will work well to cover most of the range (some are 2 MHz to 2 GHz), but probably not all of it.